McCurley’s Floor Center is proud to offer our Labor Day Special sale promotion on all residential and commercial flooring including carpet, hardwood, laminate, vinyl VCT, linoleum, tile, natural stone, area rugs and more from our Concord / Walnut Creek and San Ramon / Danville showrooms. Our huge selection of floor coverings will be up to 40% off! We will be featuring carpet from all the major brands including Shaw, Masland, Fabrica, Camelot, Royalty, Dixie Home, Tuftex, Moda and more. Our hardwood selection will feature all the major manufacturers such as Mirage, Garrison, Millstone, Armstrong, Shaw, Lauzon, Johnson, Duchateau, Mullican, Mannington, Reward, Columbia, Hallmark, Gemwood and more. Overstock and Remnant Carpet, Vinyl Flooring up to 65% off! We are located in the Northern California Bay Area in Concord / Walnut Creek and San Ramon / Danville and ship nationwide. From our Bay Area showrooms and warehouses we service Alameda County, Contra Costa County, San Francisco County, Alamo, Diablo, Lafayette, Orinda, Moraga, Dublin, Livermore, Pleasanton, Blackhawk, Martinez, Pleasant Hill, Santa Clara, San Jose, Oakland, Berkeley, San Francisco, Tracy, Cupertino, Mountain View, Brentwood and more! Laminate Flooring Sales and Promotions. Major brands of Laminate Flooring form Armstrong, Alloc, Shaw, Mannington, Eternity, Mohawk, Formica, Inhaus, Lamett, Tarkett and more on Sale. DuPont StoneTech, Bona, Marmoleum Finish and Cleaner, Woca Oil Cleaners and More. 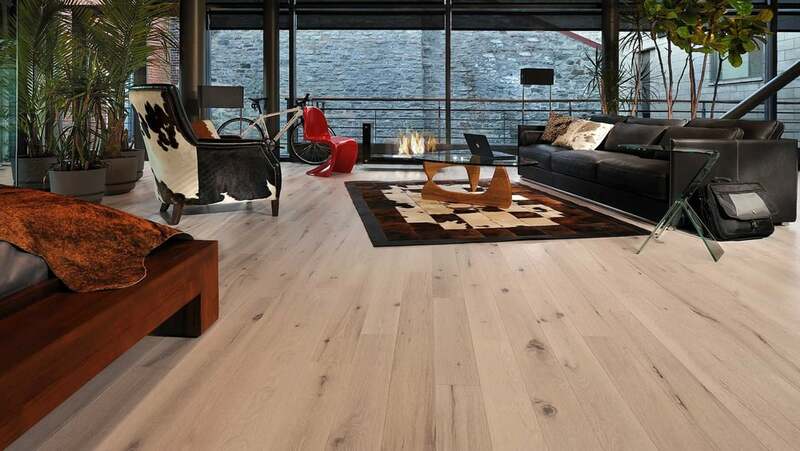 McCurley’s Floor Center has over 40+ years of experience in providing the finest flooring available at the best prices. We offer free in-home / office estimates and our in-house professional installers guarantee a speedy installation. NOW IS THE SEASON TO SAVE ON ALL YOUR FLOORING NEEDS! VISIT OUR CONCORD / WALNUT CREEK / SAN RAMON/ DANVILLE SHOWROOMS TODAY!